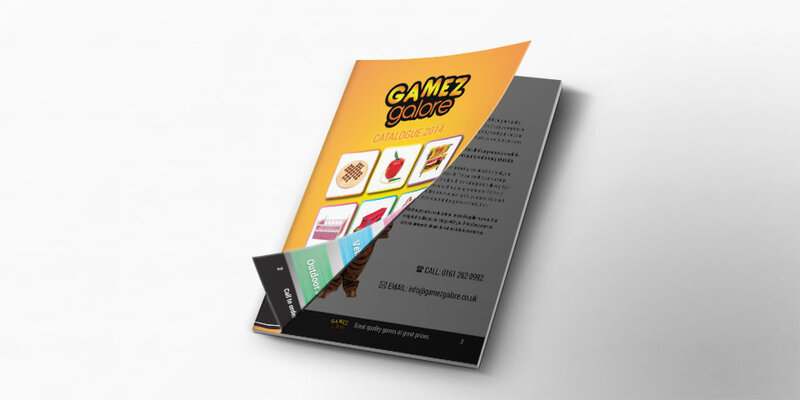 Gamez Galore needed a new product catalogue to promote their wholesale range of quality toys. 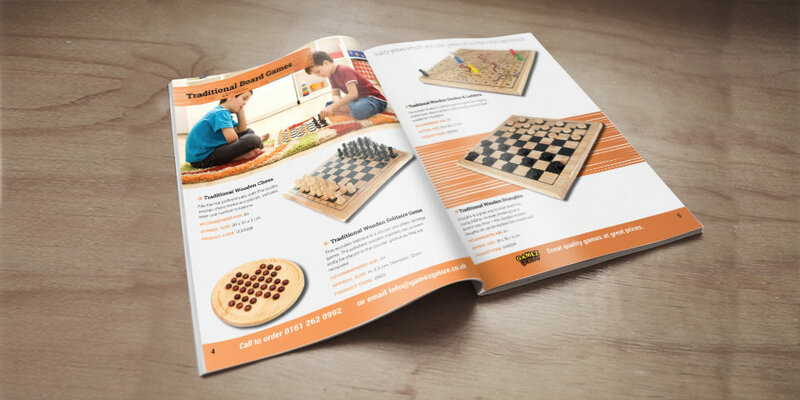 The catalogue had to be geared for wholesalers as well as being appealing for any consumer. This was achieved through the use of a colour coded scheme for each of the 6 games categories.